Ay Ling is the Senior Advisor, Private Sector Partnerships for the ICRC, responsible for developing fundraising activities in coordination with Red Cross/Red Crescent Societies in Asia. 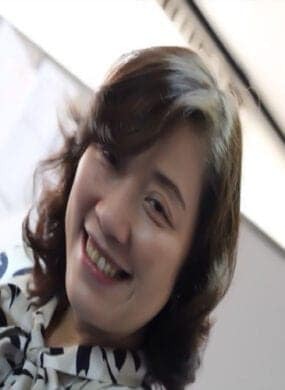 With 22 years experience, Ay Ling was previously Head, Private Sector Partnerships with UNICEF Indonesia, the biggest Country Office in East Asia Pacific Region, where she was responsible for ground-breaking and award-winning initiatives that raised brand awareness and income. She holds an Executive MBA from the Nanyang Technological University, Singapore. She attended the University of California, Berkeley Advanced Management Programme.